One of the world's oldest cultures, China has a complex cuisine and cooking techniques. 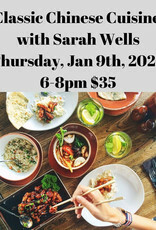 Sarah will show you her methods for preparing some of the most classic Asian comfort foods. 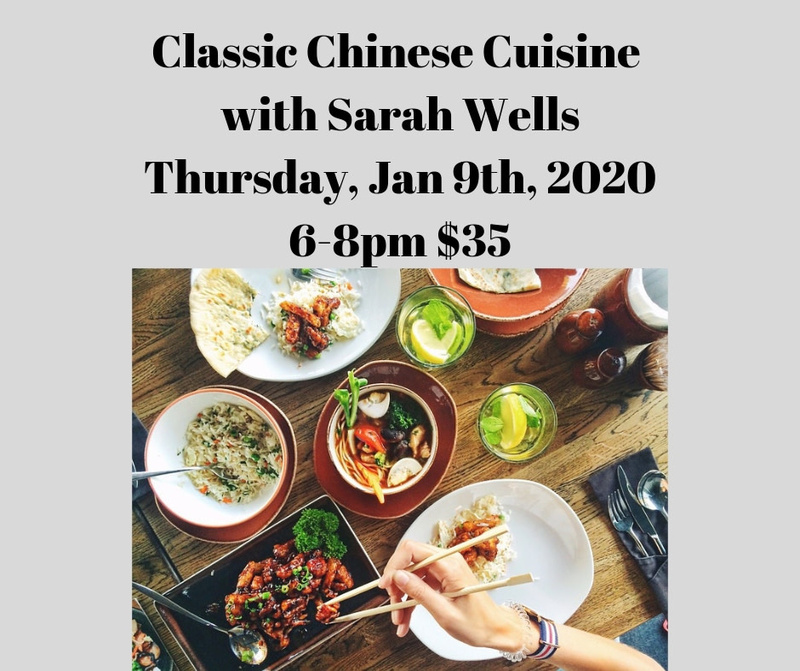 In this class you will learn to use many traditional Chinese techniques to make delicious Chinese foods at home!